BluCC Photos was founded by owner and photographer, Todd Pollock who began taking images of coins in early 2006 as a way to share his coins with other collectors. Self taught, his initial efforts involved experimenting with a wide variety of lenses, lights and techniques in order to create the best set-up to shoot his favorite coins. Throughout 2006, Pollock shared his images online, at which time a few collectors and dealers began asking if he would image their coins. In 2008, as interest in his coin photography grew among coin enthusiasts, and more and more requests came in for his work, Pollock decided to form his own business. He named his company, BluCC Photos, pronounced blue-C-C. The name is a combination of his username on many online coin websites and forums (blu62vette) and the Carson City (CC) Mint, which was the first U.S. Branch Mint he ever visited as a young boy growing up in Sacramento, California. 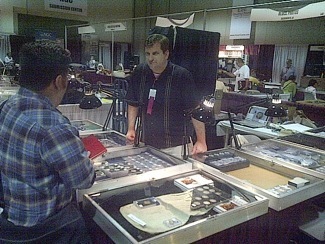 In late 2008, Pollock began attending coin and money shows to promote his business and offer onsite coin imaging. In March 2009, BluCC Photos launched a website (www.bluccphotos.com) to share and promote its vast array of coin images. 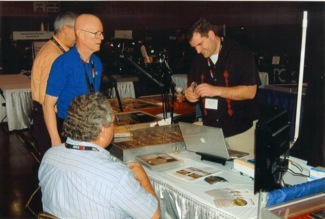 At the Florida United Numismatists (FUN) show in January 2010, BluCC Photos was asked to image the Carnton Collection of Indian Cents. 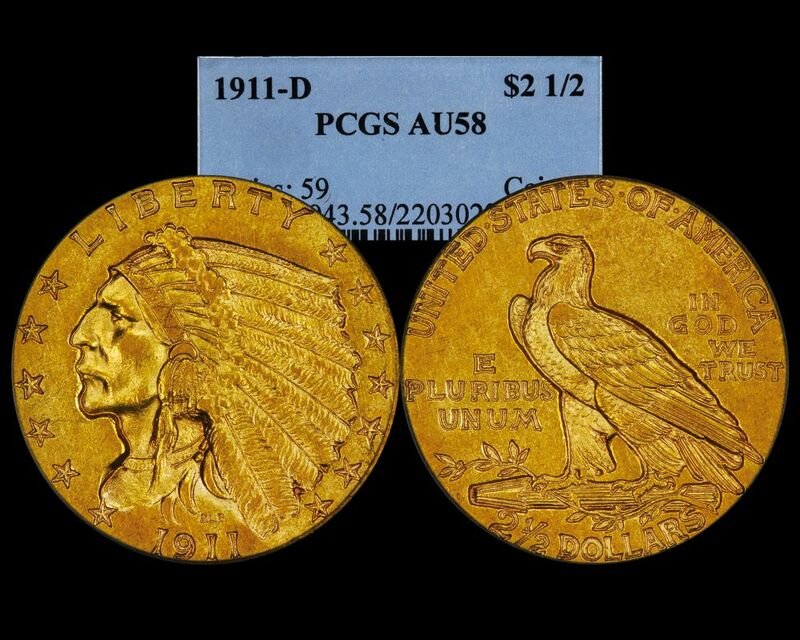 The collection was a complete Indian Cent set in full-red condition valued at more than $1 million. By this time, BluCC Photos had morphed from a hobby to a full-fledged, full-time business imaging coins. In April 2010, at the Michigan State Coin Show held in Dearborn, Michigan, BluCC Photos imaged the Chippewa Collection of Classic U.S. Commemoratives collection,which included a complete 144-piece commemorative set. 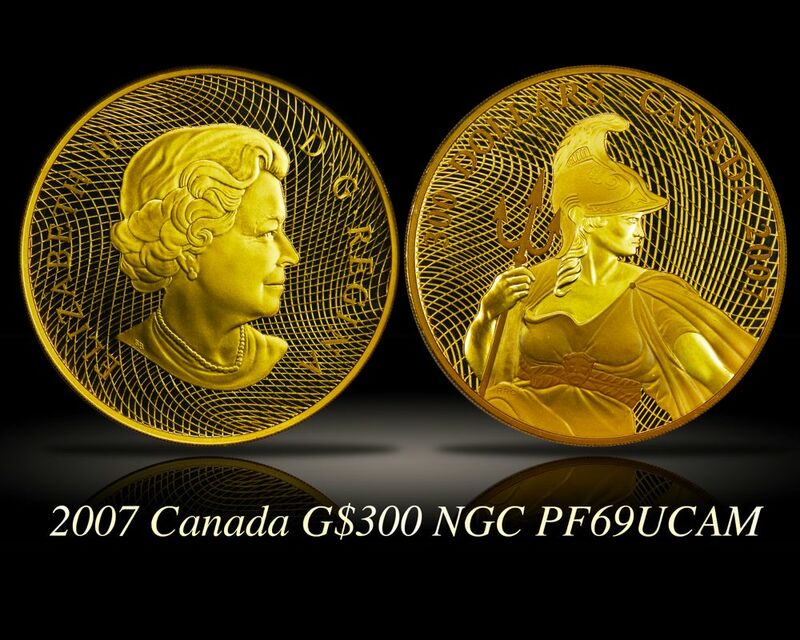 All coins were a high grade and exhibited exceptional color. In May 2010, BluCC Photos imaged a second, full-red Indian Cent set—the Blackberry Collection—which was valued at $1.5 million. The Key West Collection of deep mirror, proof-like Morgan Dollars valued at $500,000 was also imaged in June of 2010. In October 2010, Ian Russell asked BluCC Photos to design a photography studio for his newly formed auction house, GreatCollections.com, which is located in Irvine, California. 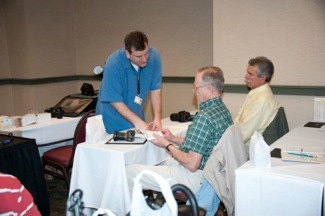 In November 2010, BluCC Photos worked with GreatCollections.com to purchase and design the studio, additionally BluCC Photos provided photography training to members of the auction-house staff. Today, GreatCollections.com provides some of the best images found on any auction-house website. After a very successful launch, and a great first year of auctions, the team at GreatCollections.com partially attributed their growth and success to the images they provide—images that BluCC Photos taught them to shoot. At the Long Beach Expo in February 2011, BluCC Photos imaged the Fall River Collection of territorial gold and ingots, which are valued at more than $3 million. The collection contained several unique gold bars and ingots from the S.S. Central America shipwreck of 1857. 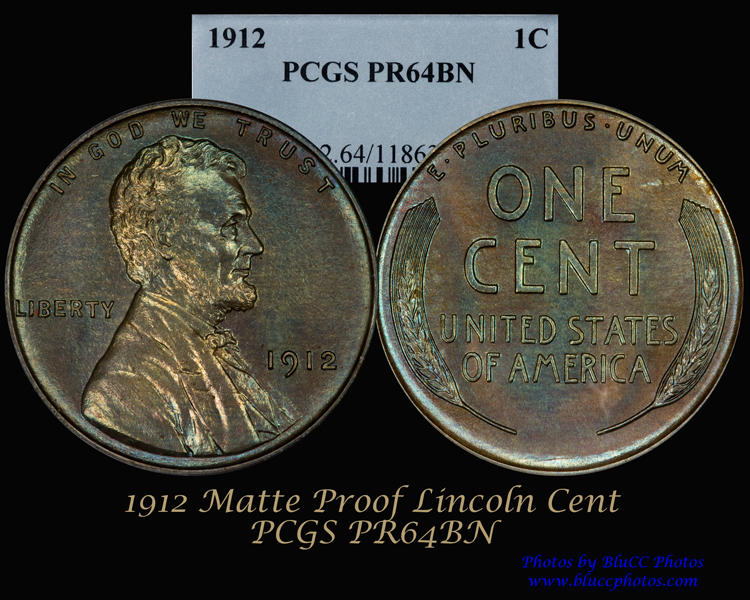 All the images of the collection were used on the Professional Coin Grading Service (PCGS) CoinFacts reference website. During this time, the coin imaging business continued to grow, and in March 2011 at the American Numismatic Association’s (ANA) National Money Show in Sacramento, Pollock was asked to teach a two-day course in Digital Numismatic Photography. 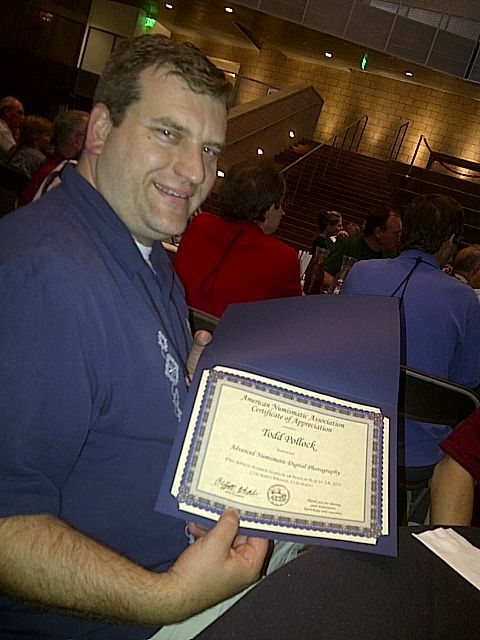 This course was followed by an Advanced Numismatic Photography course that Pollock taught at the ANA’s weeklong Summer Seminar in Colorado Springs. This marked the first time the ANA offered such a course. 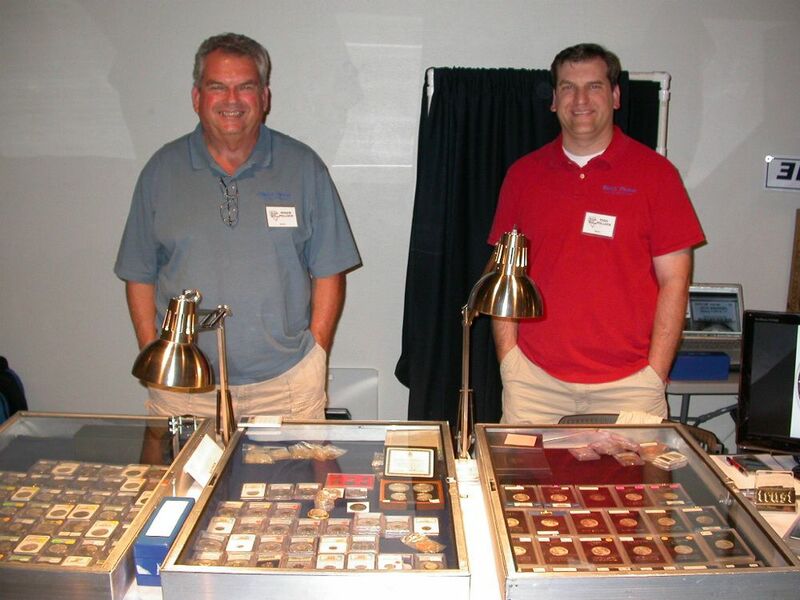 That same year, Pollock taught two more coin-imaging classes for the ANA, one at the World’s Fair of Money presented by the ANA in Chicago, and the other at the Fall National Money Show in Pittsburgh. During the 2011 World’s Fair of Money show in Chicago, BluCC Photos imaged an 1804 $1 that the PCGS graded as "genuine" with the following notation: “Electrotype said to be made at Mint Circa 1860.” This was the first 1804 $1 electrotype to be certified by any grading service. The images captured by BluCC Photos were later used in press releases in CoinWorld and Numismatic News. Today, the coin is valued in excess of $1 million. In July 2011 the book, Discover the World of Charbneau So-Called Dollars: An Illustrated Reference by Jeff Shevlin, Executive Director of the ANA, was released featuring photography from BluCC Photos. 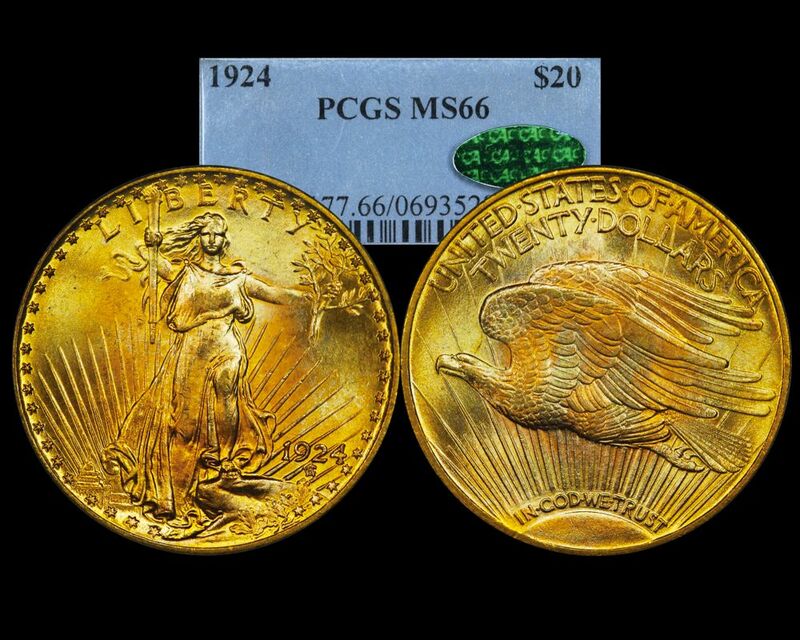 The images from the book have also appeared on numerous websites, are the plate coins for several coins in PCGS CoinFacts, and have been used in multiple auction catalogs. In February 2012, a new chapter opened for the company, when BluCC Photos took on its first international client—iAsure Champion Auctions—located in Hong Kong, China. Pollock helped design an onsite photography studio and train staff members on how to image coins. Additionally, BluCC Photos was hired to take several hundred photos that were later used in print and online auction catalogs. The weeklong task included working with a wide variety of coins, from ancient Chinese money knives, to several one-kilo gold, Pandas. Pollock returned to Hong Kong for a second trip in late August to shoot more coins and there are plans to go back for a third time. 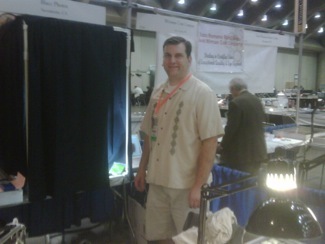 In the April 2012 edition of The Numismatist magazine, Pollock was proudly featured in the Numismatist Profile section. At the 2012 National Money Show in Denver, a rare collection of Hobo Nickels was photographed by BluCC Photos and its images were later used in press releases for CoinWorld and Numismatic News. The collection, which is one of the finest known of depression-era Hobo Nickels recently sold for $170,000. During the past few years, BluCC Photos has imagined coins for nearly 500 clients and more than 90 percent of them have been repeat customers, including several “regulars” who have coins shot on a routine basis. On average, BluCC Photos has taken approximately 50,000 coin images every year since 2008. 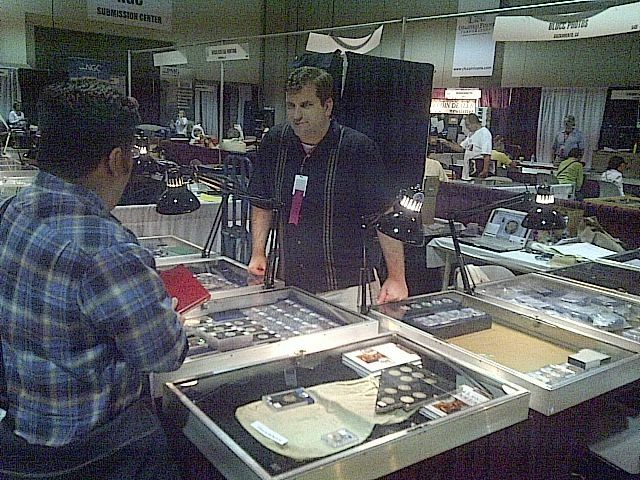 Today, Pollock continues to grow his business, travel to major shows in the U.S. and to Asia to shoot coins. Todd Pollock, the owner of BluCC Photos has been collecting coins and taking pictures for as long as he can remember. When it comes to coins, he remembers collecting coins as a kid. Pollock got serious about coins as a teenager when he began buying Morgan Dollars and silver rounds. He continued buying Morgan Dollars for a couple of years and then took a hiatus during college in the 1990s, buying coins occasionally when he had the money. His interest peaked again around 2002, when the hunt for Morgan dollars, his favorite coin, began again. This time with more money to spend, and a more discerning eye, Pollock realized how much he liked the Proof-Like (PL) Morgans he owned. At this point, as a full-fledged collector, Pollock began buying only PL and Deep Mirror Proof Like (DMPL) Morgans. Since then, he has focused solely on PL and DMPL dollars. Today, he has one of the top-rated Morgan Dollar sets on the PCGS registry. His set, The Vette Set, is currently ranked ninth. For Pollock, the set is a work in progress. He's always on the hunt for coins that will allow him to upgrade his collection. As a photographer, Todd became an active shutter bug in high school taking multiple photography classes where he gained a knack for capturing real-life images. In college, he majored in photography for a short time, but ultimately switched to a major in Economics. However, he never stopped taking photos. Then in the early 2000s, Pollock came across a couple different online coin forums and wanted to share some of his coins with other enthusiasts. This led to working on coin photography, and the marriage of his two passions, coins and photography, came to life in an interesting and unexpected way. When not busy with coin photography, Pollock enjoys tinkering with his cars, a '62 Corvette, and a '68 Camaro, but truth be told, he'd much rather cruise around in them then tinker with them.